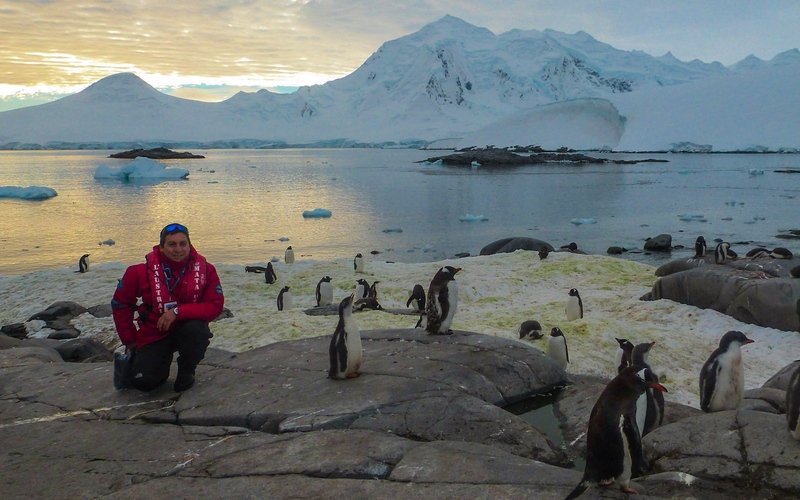 Juan Carlos is a Tour Leader, world traveler, mountaineer, and expert photographer with a passion for delivering extraordinary travel experiences to various destinations in the globe. 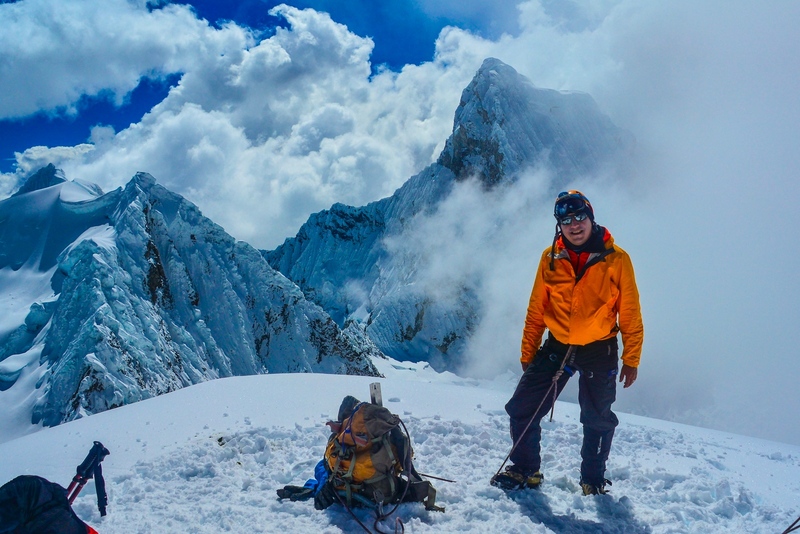 Born and raised in Cusco, Juan Carlos Yañez started his guiding career at age 22, following in the footsteps of his father. 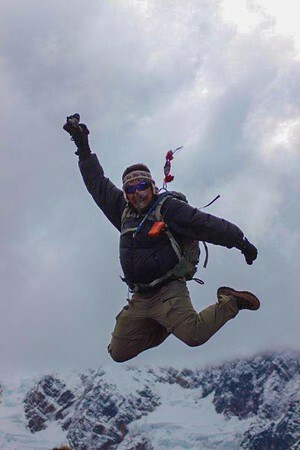 Juan Carlos began as a trekking guide and has hiked the Inca Trail over 70 times. An internship in 2003 at the Peabody Museum of Yale University allowed Juan to work with artifacts from the Hiram Bingham expedition to Machu Picchu and to study the Incan city that intrigues him the most. Mt. Pisco summit 5,780 m.
Juan Carlos has led trips in South America, Asia, Europe, Central America and Antartica. 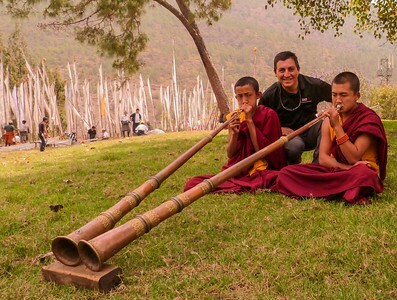 Out of them all, Juan Carlos holds a passion for places which combine ancient cultures and high mountains together, like Tibet, Bhutan, Nepal, Bolivia, Peru, Mongolia and Guatemala. He has a deep passion for guiding, history, outdoors and photography and enjoys sharing his vast knowledge and love for ancestral cultures with his guests. 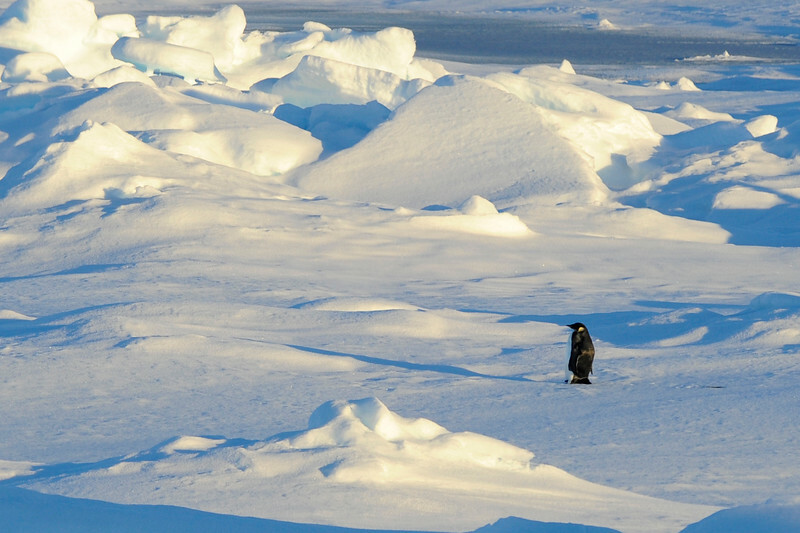 Traveling the world allows Juan Carlos has become his vehicle to continuously increase his pictures portfolio, whether is for fun or as part of his job, his camera will always be available to "show the world through his eyes". Since the start of his career Juan Carlos supports actively initiatives that care for the education of children who live in remote areas of Peru. His profound love for dogs brought Juan Carlos to support actively initiatives who are focused in controlling the growing population of stray dogs in Cusco. Juan Carlos currently leads trips for high-end travel companies, his services are continuously requested by heads of state and business leaders. 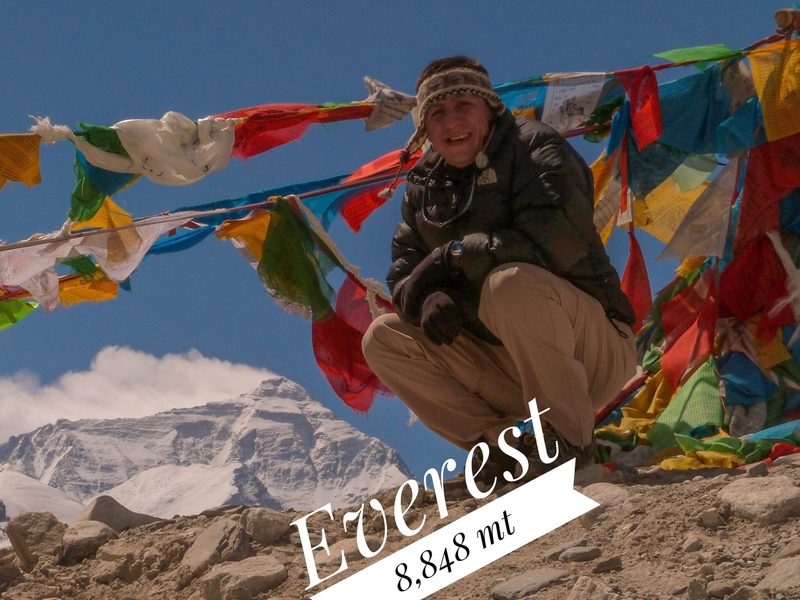 From a sightseeing tour of Cusco, a week hiking expedition to MachuPicchu or a month adventure through Asia, Juan Carlos "loves" looking after his guests making sure they get extraordinary travel experiences.